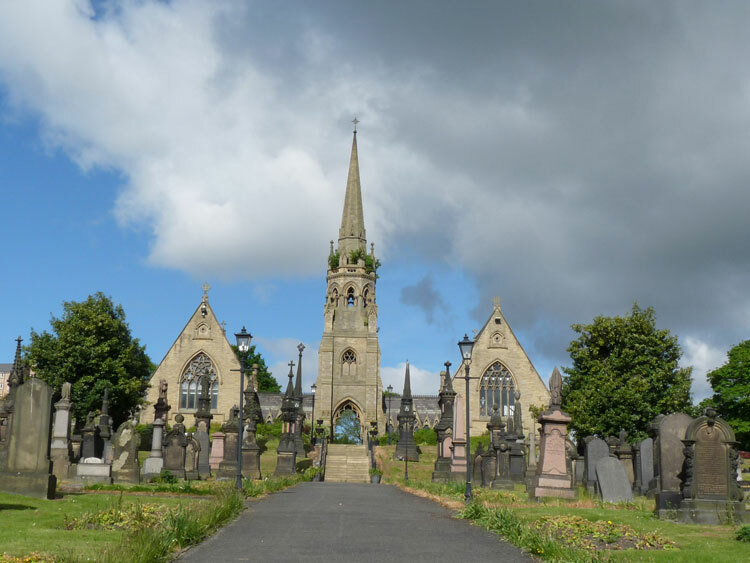 Batley Cemetery contains 41 burials from the First World War, and 25 burials from the Second World War. Private John William Dean. 40893. 3rd Battalion the Yorkshire Regiment, formerly 5478 K O Y L I. 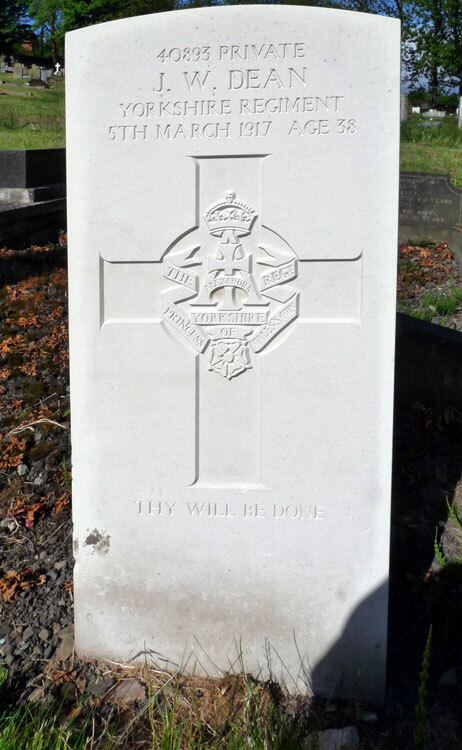 Son of the late Joseph Dean, and of Mary H. Dean (step-mother), of 66, Purlwell Lane, Batley. 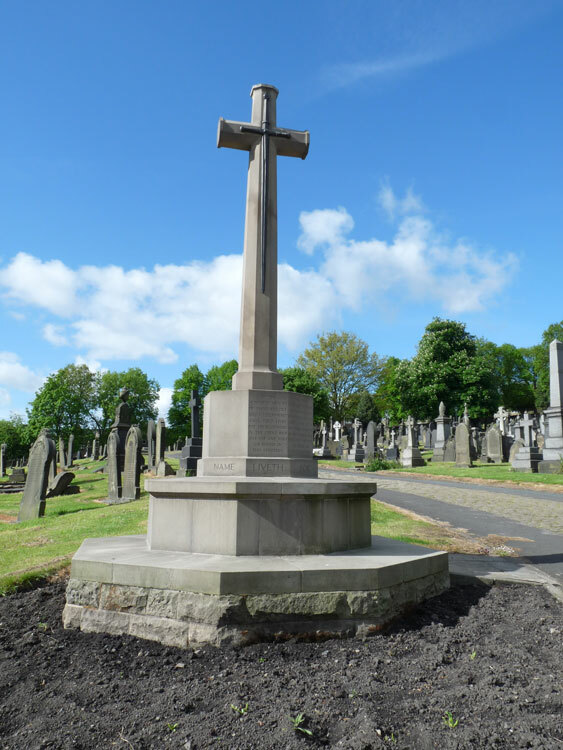 Died at home 5 March 1917. Aged 38.